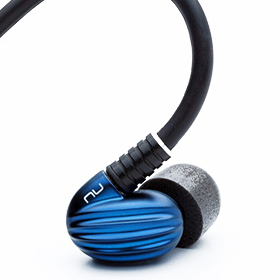 Brent said: The NuForce Primo 8s are flat-out great earphones. Yeah, $499 is a lot to pay for in-ears when you can get quite a nice set for $150 or so. But I think anyone who cares about audio will appreciate the Primo 8s’ practically perfect bass, ultraclear midrange, uncolored treble, and -- most of all -- awesome sense of space. The gist: With these expensive earphones, the sound supports the price.